Poured from a 25.4 oz champagne bottle into my brandy snifter. 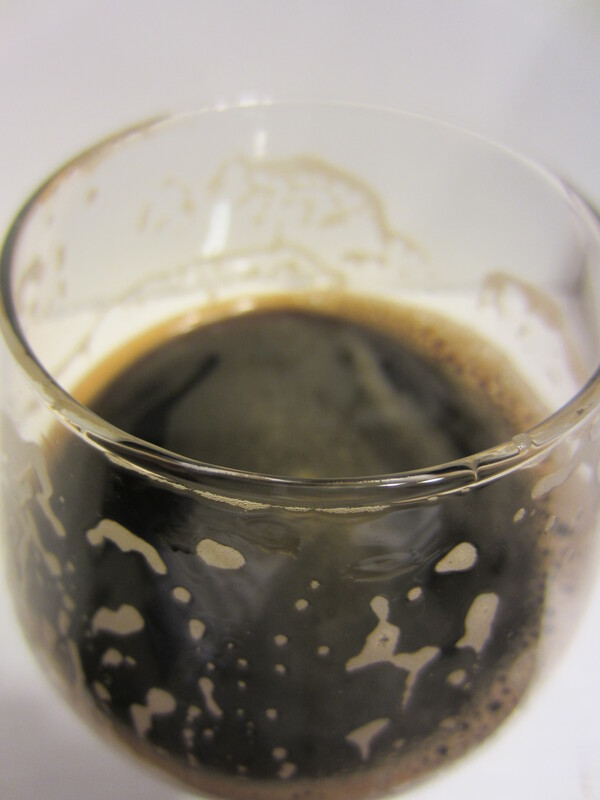 The color is very imperial stout-y, completely solid black. 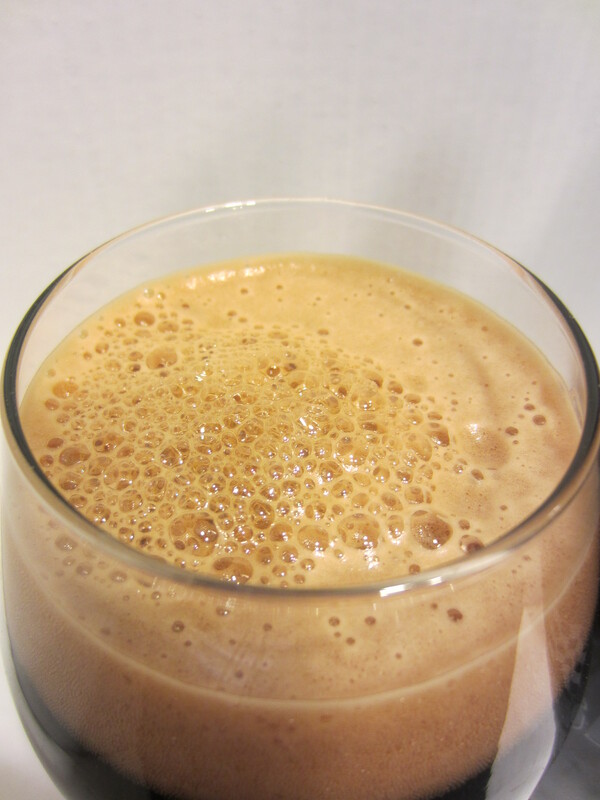 A dark brown, frothy head is poured, which dissipates quickly and leaves good lacing on the glass. 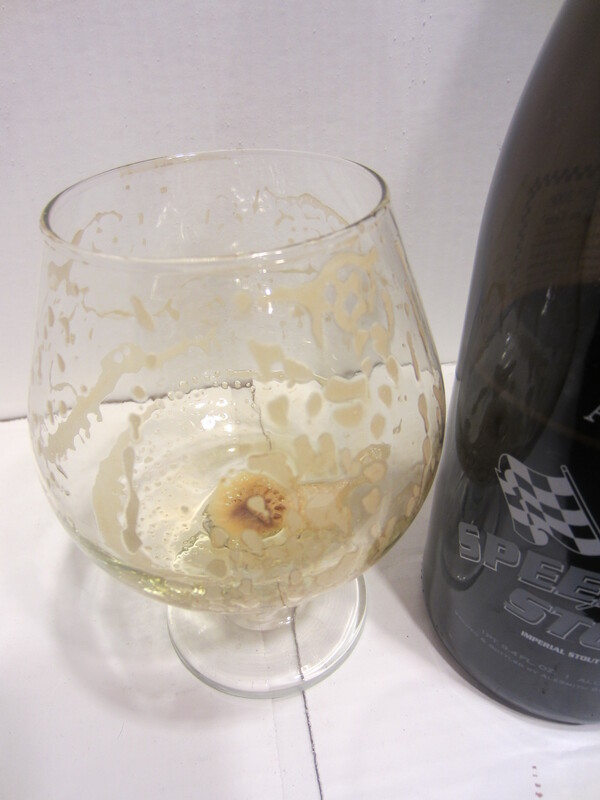 Light carbonation is visible climbing up the glassware. Aromas of intense, darkly roasted chocolate and coffee dominate. Additional scents of dark fruit, wood resin, and alcohol undertones are also presented. 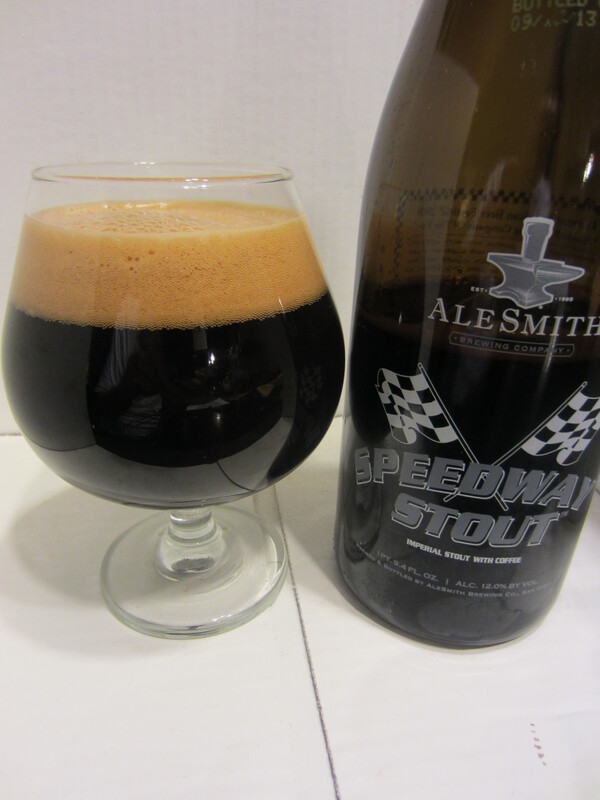 Speedway Stout has a medium-rich body, with a very smooth mouthful for such a big beer. It finishes with a healthy dose of bittering hops that help balance things out. I don’t get nearly as much of a flavor bomb as I was expecting. 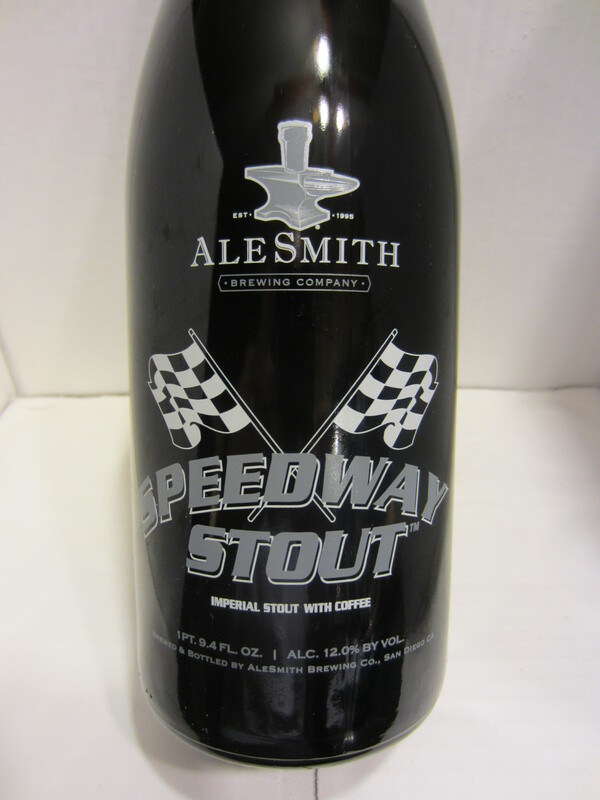 Moderately light dark-roasted bitter chocolate and coffee flavors initially, with some dark fruit and alcohol notes. These lead to a dry, bitter finish of long-lingering chocolate and coffee flavors on the palate. I drank this a couple days ago. Loved it. A lot.